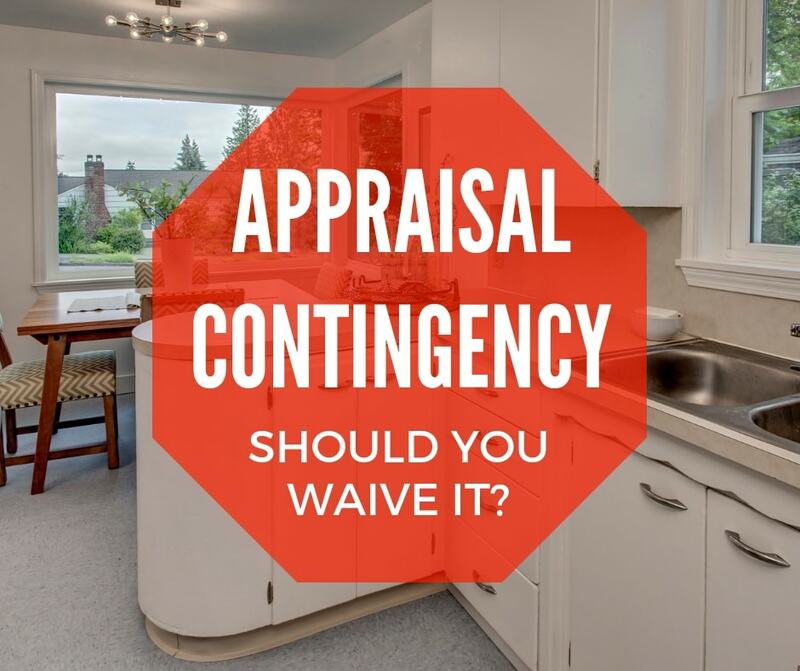 Appraisal Contingency: Should You Waive It? Waiving the appraisal contingency is becoming the norm in this fast moving seller's market. Read up and learn if removing the appraisal contingency from your offer is the right decision for you. I don’t like my clients waiving any of their contingencies. In this extreme seller’s market buyers are being forced to practically give away their first born child in order to win. I am seeing market conditions cause buyers to feel pressured to waive the appraisal contingency. In my opinion removing the appraisal is one of the riskiest contingencies a buyer can give up. However, this is an intense market and sometimes you have to take an informed risk to win. So What is an Appraisal and why Do I need one? When the bank loans you money on your home they want to make sure that you are not paying an overinflated price. To ensure this, the lender contracts an appraiser to evaluate the fair market value of the property. The appraiser is also making sure the home is in livable condition. If everything checks out the bank will lend on the home provided you continue through underwriting with no issues. The appraisal has the added the benefit of giving you a little piece of mind that you’re not overpaying. Why Should The Bank Care What You Pay For The Home if You Can Qualify For The Loan Amount? A simple answer is if you default on your loan the bank has to sell your property to recoup their investment after they foreclose. When they put your house up for sale they are only going to be able to sell it for the current market value. If they loaned you an inflated amount exceeding market value, they are not going to recover those funds. Tip ~ Not all lenders are equal. Choose a local lender that sources appraisers from the market you are buying in. Suburban appraisers may not understand urban trends and vice versa. 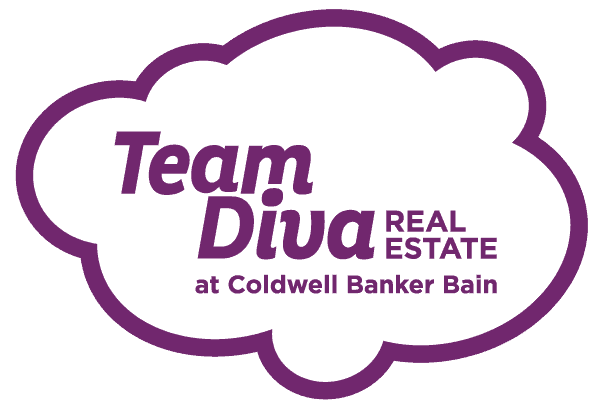 Ask your agent their opinion on your lender, especially if you are waiving appraisal. What Exactly Does Waiving Your Appraisal Mean? Waiving your appraisal does not mean the bank is not going to do an appraisal. It means if the appraisal comes back below the sale price the buyer is going to make up that difference. For example, let’s say you won your multiple-offer and are receiving financing on a house at $600,000. The appraiser then evaluates the property and reports to the bank it is only worth $550,000. Guess what, you would now be responsible for coming up with the $50,000 shortfall. If you could not come up with those extra funds needed to close you would lose some or all of your earnest money. See why I’m not a fan? This has the potential to be a risky move for the buyer. Not only are you having to pony up the extra cash, but you are now knowingly overpaying for the property. You have to pray you will be able to gain all of that back in equity by the time you are ready to sell. Every situation is different but here are some general ideas. If you are willing to part with the extra cash in case of low appraisal and you feel this is going to be your forever home, then waive away. If you don’t have a lot of cash lying around to make up a shortage, I strongly caution you not to take the risk and keep your contingency in place. You don’t want to also lose your earnest money if you dont have the funds needed to close. Waiving any contingency should be a well thought out decision. You should have a solid understanding of the repercussions before giving any of them up. If you would like any more information about waiving appraisals or real estate contact a team member and set up a consultation.